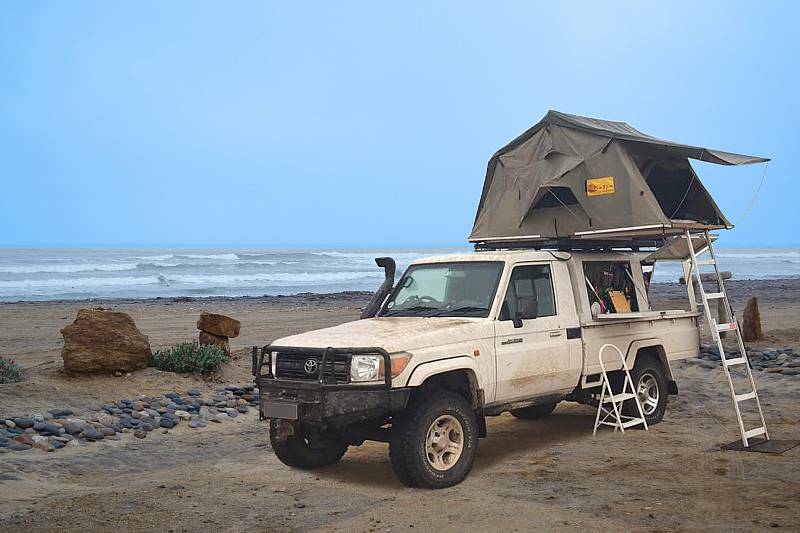 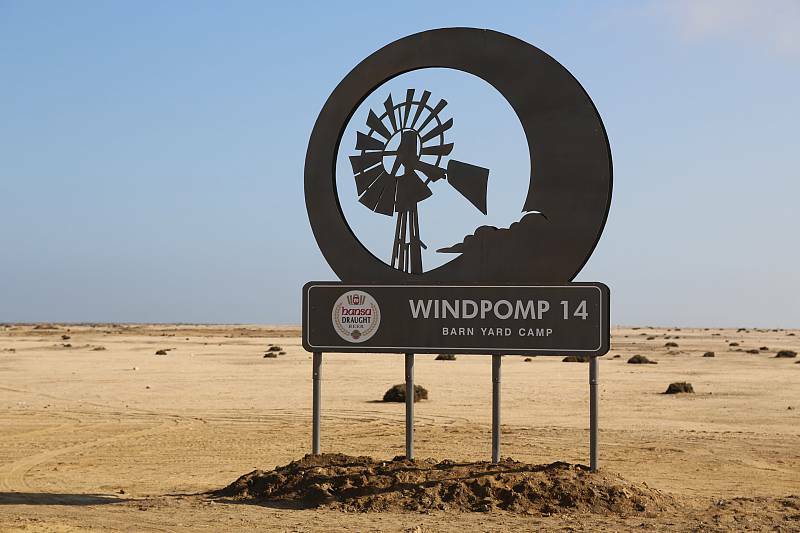 Situated in the Dorop National Park, 25km outside Swakopmund on the way to the Skeleton Coast, Windpomp 14 (Windmill 14) is one of the only full self-catering campsites located right on the beach next to the Atlantic Ocean. 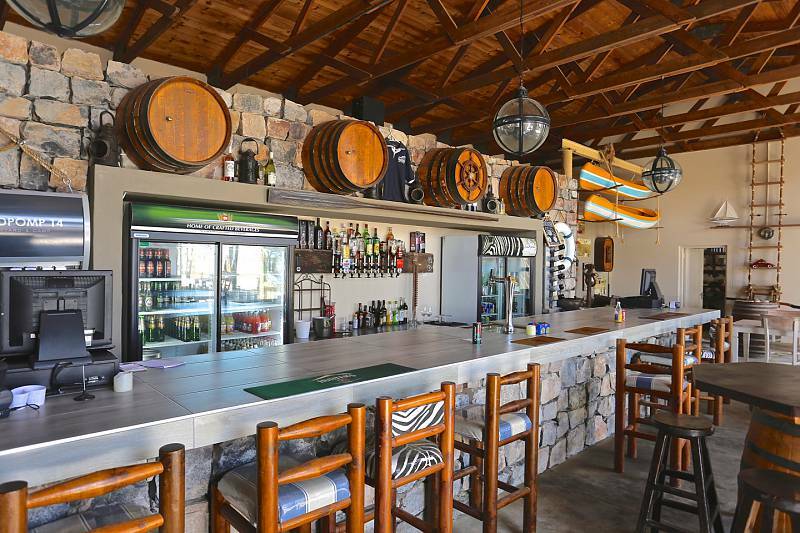 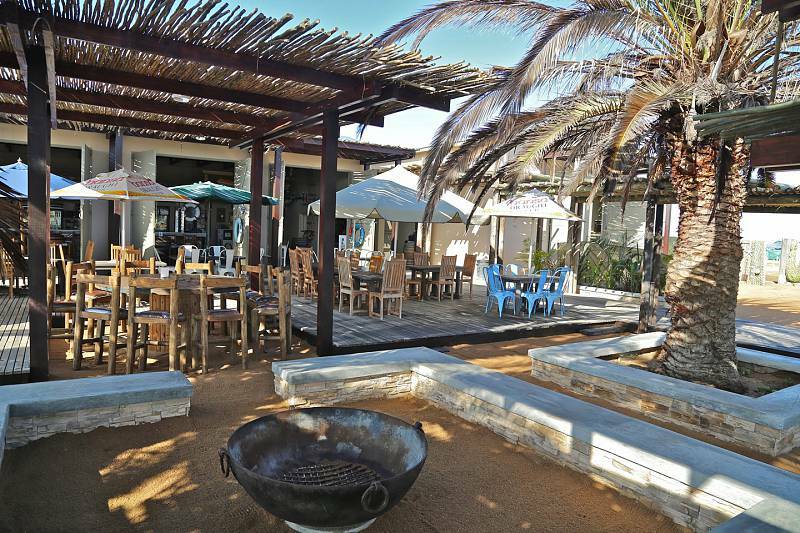 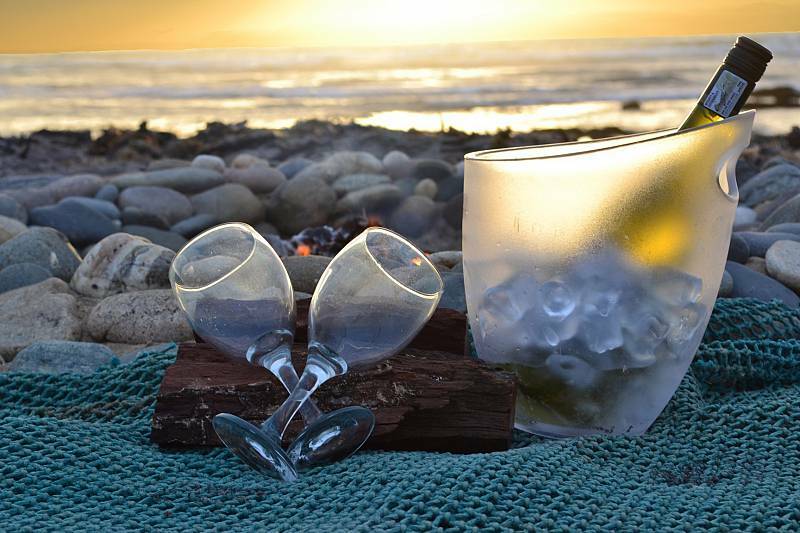 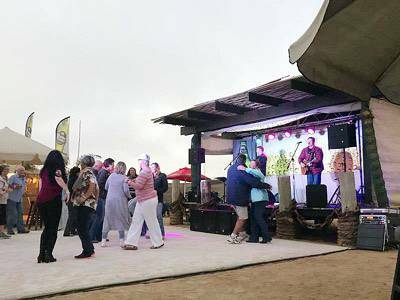 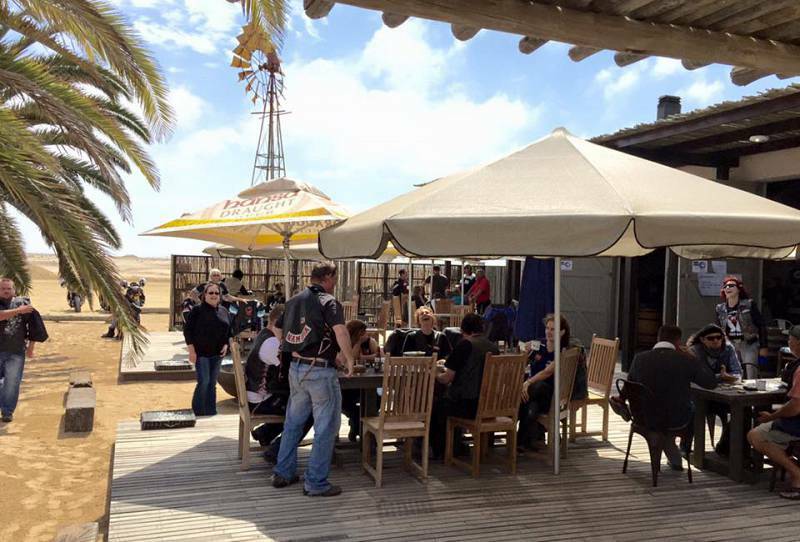 This coastal camping retreat on the Namib coastline offers the iconic Windpomp 14 Restaurant and Bar, set in rustic nautical décor and famous for seafood dishes, fresh fish and live music every other weekend. 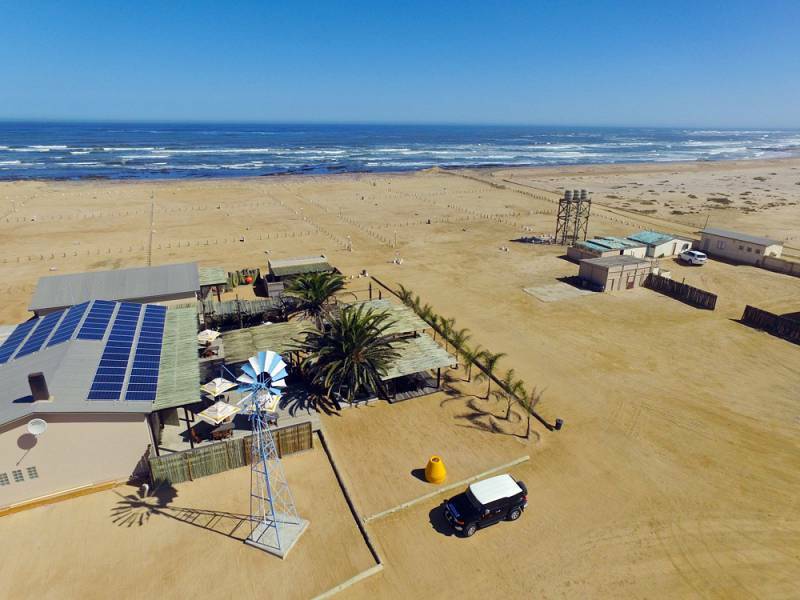 Next to the wilderness of sea, rocks and sand blending into perpetuity, are the campsites, each with their own private toilet, kitchenette, fridge, hot shower, 220V electricity, and built-in BBQ. 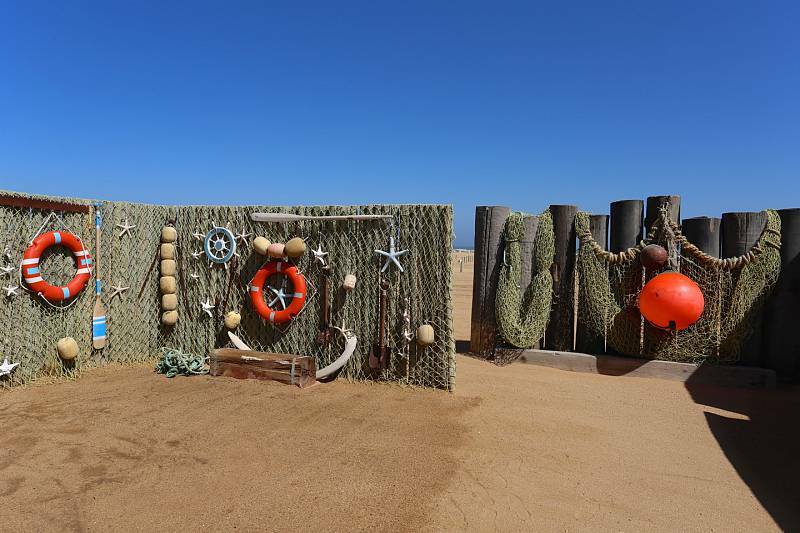 The Namibian coastal waters are some of the richest fishing grounds in the world and Windpomp 14 is well-known for shore angling and the most prized trophy is the kabeljou, which can grow up to 2m in length, and steenbra and galjoen. 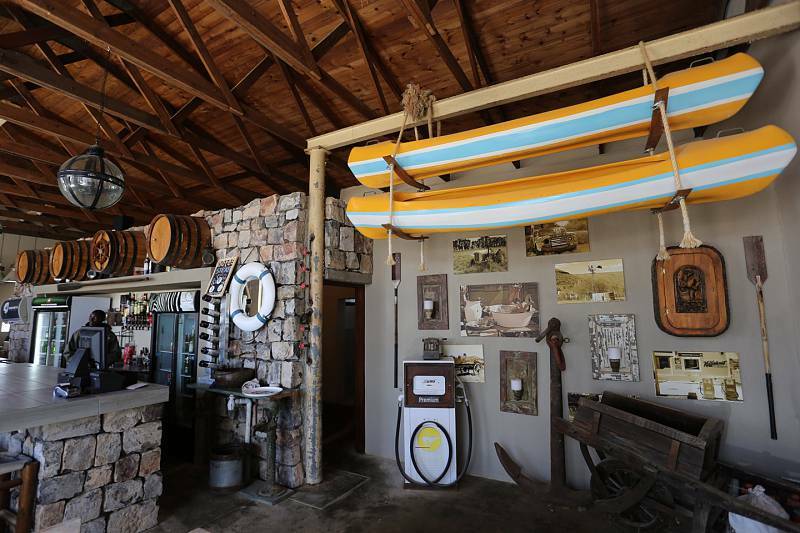 Fishing gear and kayaks are available to rent at Windpomp 14 for the more adventurous angler.